Vimeo today announced a big update to Vimeo On Demand (VOD), its direct distribution platform. The new features include rent and own pricing options, preorder availability via a new and improved checkout experience, a promo code generator, and more advanced statistics. First and foremost, the new pricing options mean creators can offer viewers the ability to rent (stream) or buy (stream and download) content at separate prices. 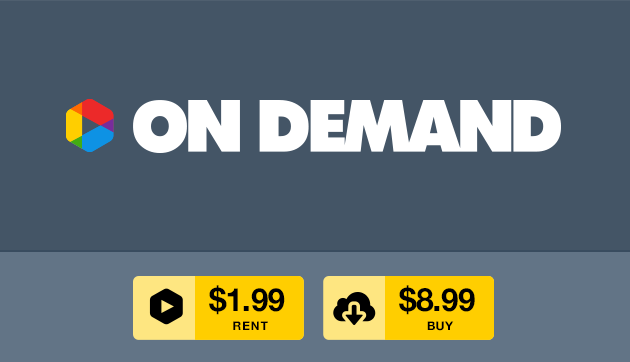 When VOD first launched back in March, only one price was allowed. Next up, VOD sellers can now build buzz and drive advanced sales by making content available for preorder and creating promo codes. The new promo code generator lets filmmakers give certain viewers (the press, partners, friends, and so on) the option to access their work at no cost. Last but not least, VOD has received more statistics and VOD figures are rolled into PRO member’s Advanced Stats section. Sellers now get more information about their works, including trailer plays, paid video plays, and additional revenue details. In short, Vimeo is increasingly positioning itself as the professional alternative to YouTube. While it’s incredibly difficult to compete with the likes of Google, the online video space is certainly large enough for more than just one player (pun intended).